Latest on Flixton Fields campaign, Worklessness Pilot in Gorse Hill and budget scrutiny. Why does the Highway Code need changing? Whether driving, cycling or walking, negotiating a junction is the most hazardous manoeuvre you make on the road. Two-thirds of all collisions take place at junctions. This increases to three-quarters of all cycling collisions. 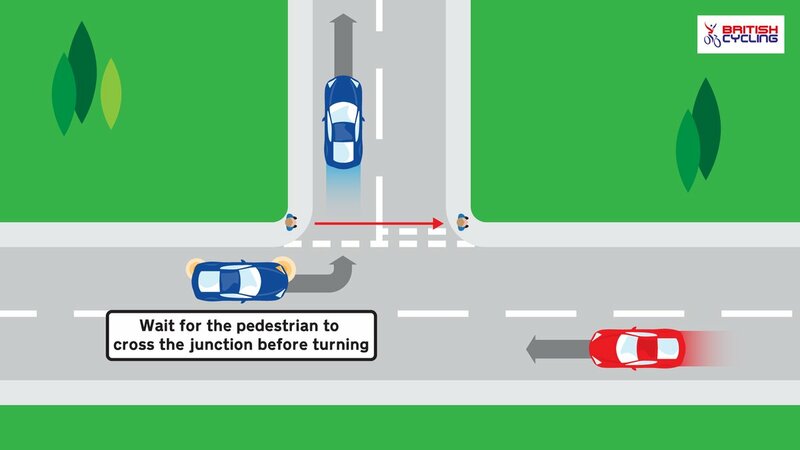 Right now, the Highway Code rules on junctions are confusing and create unnecessary risks for people using them. We’re calling for a universal rule that when turning at a junction, you always give way to people going ahead or crossing that junction, including people cycling and walking. This would make them simpler, safer and more efficient for everyone. The new rule would consolidate and clarify existing rules. This type of universal rule has already been shown to be effective at increasing road safety for people walking and cycling in other countries. I posted this to the 'Station Road Green' Neighourhood group but I wanted to give it wider circulation. Please let me know if there's anywhere I've missed out. Every year I report the passageway between Crompton Ave and Barton Road. This year it's taken five months and the vegetation and littering is still not dealt with. But it's a Trafford council footpath. Why does it need a councillor to report it every year?